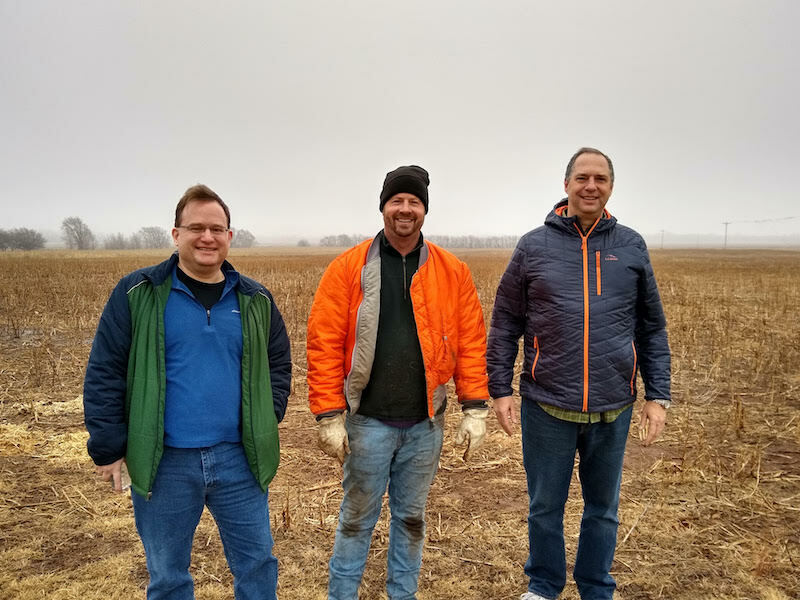 In this installment of Startup Diaries, Greenfield Robotics founder Clint Brauer walks through his approach to building a team, and why his team for Greenfield Robotics is perfectly geared to revolutionize organic farming. Check out Clint’s first post to learn more about what he hopes to accomplish through his ag-tech startup. This idea was never going to work without Steven Genter and Carl Sutter. When the robotics idea occurred to me, I did a bit of research and then visited with Steven to see if the project was even feasible. He said it was quite feasible, but had two other businesses at the time, so the timing wasn’t right. This isn’t always based on degrees, but capabilities, experience and talent. You don’t want mercenaries on the team. There are plenty of engineers out there that fit that description and work for money. They are often the least talented. At Sony, I managed a team of hard-driving personalities who were driving their careers forward at that time. But one guy was about family and having a normal life. He was quick with a quip and always kept us laughing. Keep in mind, he did very good work. So don’t be fooled into thinking a B-type is incompetent or lazy, although sometimes jokers are just jokers.